At school, we have been celebrating Cultural Diversity week. 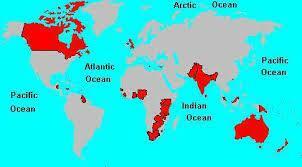 We have been learning about the Commonwealth. 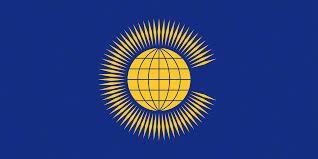 We would like to invite Parents into school on Commonwealth Day on Monday 10th March to celebrate our learning. You are invited to an Open Afternoon at 1.30 pm, when you can visit your child’s class and see the work they have been doing on a display followed by an Assembly at 2.30 pm.